Join The Book House, Farm & Fork Society, and Eva Lesko Natiello author of the New York Times and USA Today bestseller, “The Memory Box” to celebrate National Pie Month on Sunday, February, 24, 3 PM - 5 PM at The Book House located at 281 Millburn Ave, Millburn. All amateur bakers are encouraged to submit their best pie to be judged by local dignitaries, business owners and residents. The panel includes Deputy Mayor Jackie Benjamin Lieberberg, professional pastry chef Michelle Retik from Squirrel and the Bee, real estate agent Joanna Parker-Lentz of The Jodi & Joanna Group and Eva Lesko Natiello, author of “The Memory Box.” Pies will be judged on three categories: crust, filling, and appearance. 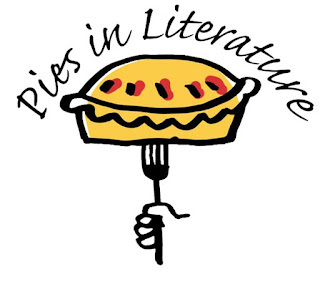 Extra consideration will be given to pies inspired by a literary work. "A pie is not just a pie. At least not in literature,” says Eva Lesko Natiello. “With all its possible fillings, crusts, smells and tastes, the pie in your favorite book may not be dessert, alone. It's often a literary device symbolizing a theme, like resilience or hope. It's interesting to see when pie is used as a foil for darker messages of greed or revenge, which we don't notice until it's too late!" The event is free to the public but registration is required to enter the contest. 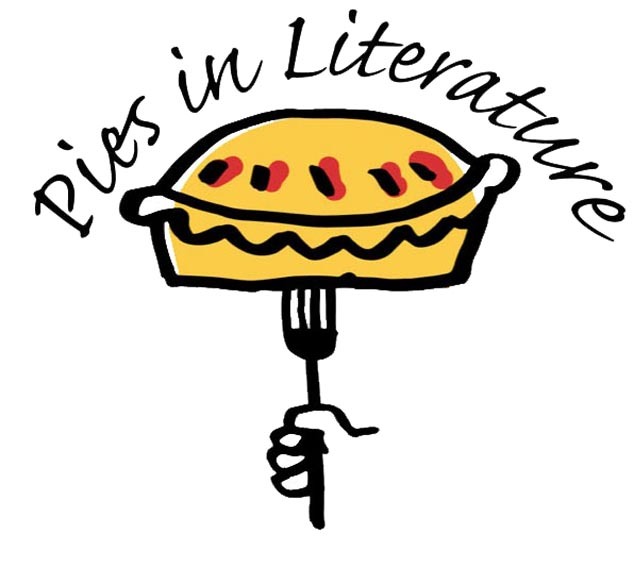 To register and review contest rules, go to https://tinyurl.com/PieContestFeb24 For a list of suggested books with pies, visit the event page on the The Book House’s website. REGISTER FOR PIE CONTEST HERE!